Lanus beat River Plate 3–0 in the Supercopa Argentina on Saturday and Lautaro Acosta was named man of the match for scoring the first goal. His prize for claiming this honor: a grill and an apron. 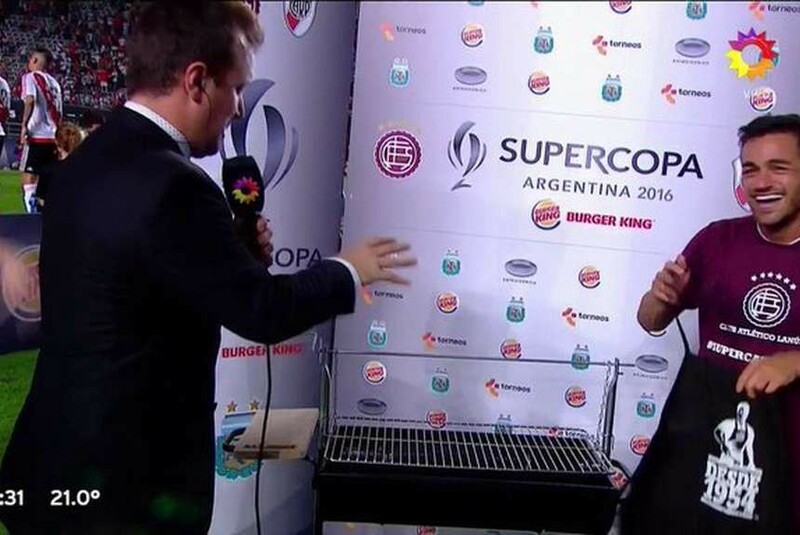 You see, Burger King was the sponsor of the match, so instead of giving him a bunch of burgers, they apparently decided that after working so hard during the game, he should work some more and make his own damn burgers. 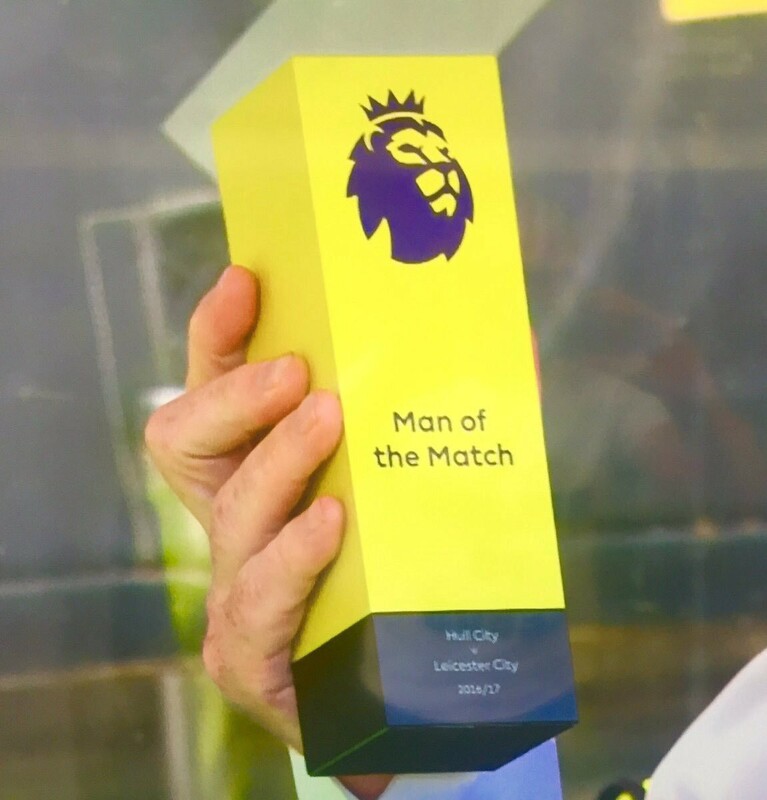 As strange as it is, it’s still better than the thing the Premier League started handing out this season.